Sometimes you may find yourself needing to add Custom CSS in your WordPress site. Then there is an easier way to add CSS on your site. In this article, we will show you how to add custom CSS to your WordPress site without editing any theme files. 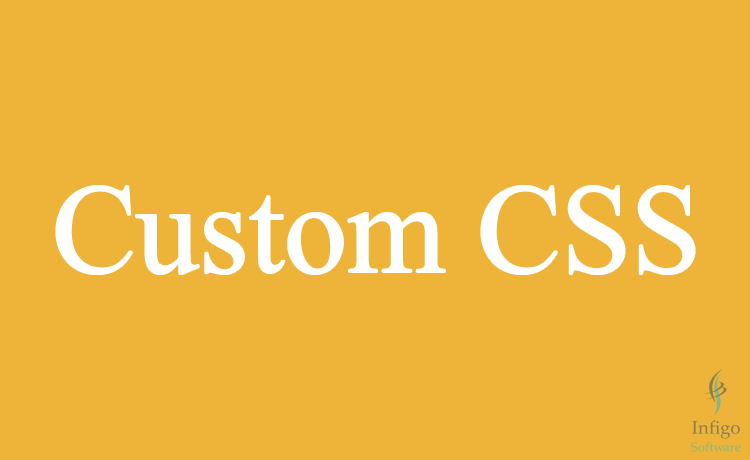 Customize any of WordPress Theme/HTML using the below given Custom CSS trick. Step-1: Open your WordPress theme. 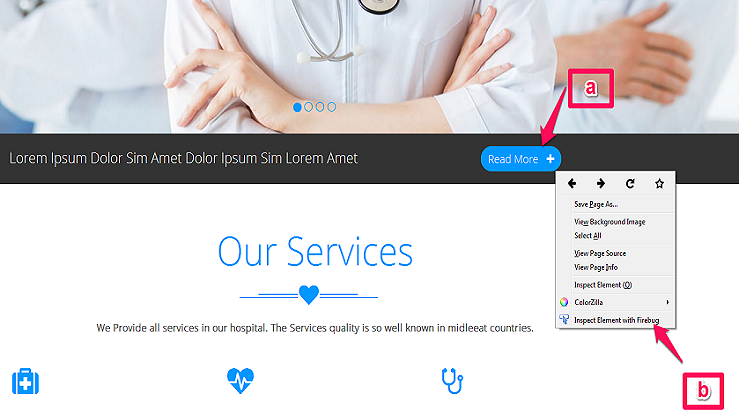 Visit your site and right click on that content which you want to edit. choose option inspects element and follows this image. 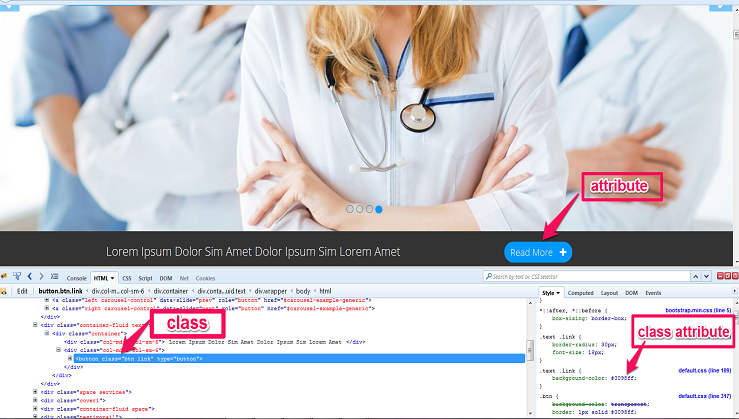 step-2: Now select element class that you want to edit and follow the image. 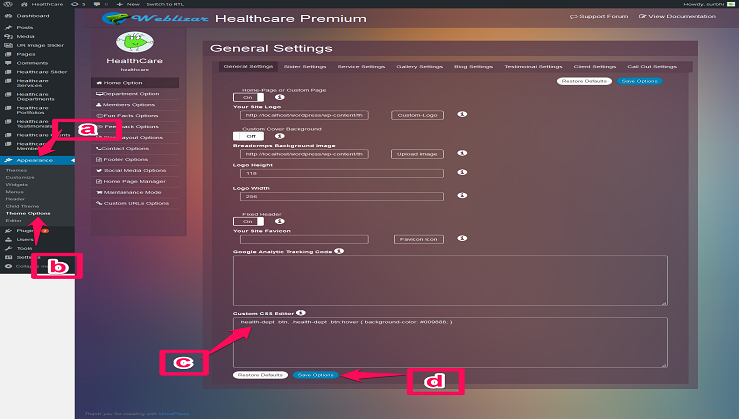 Step-4: Then open your Admin Dashboard. step-5: Paste CSS in custom CSS editor which you copied in step-3 and save option.